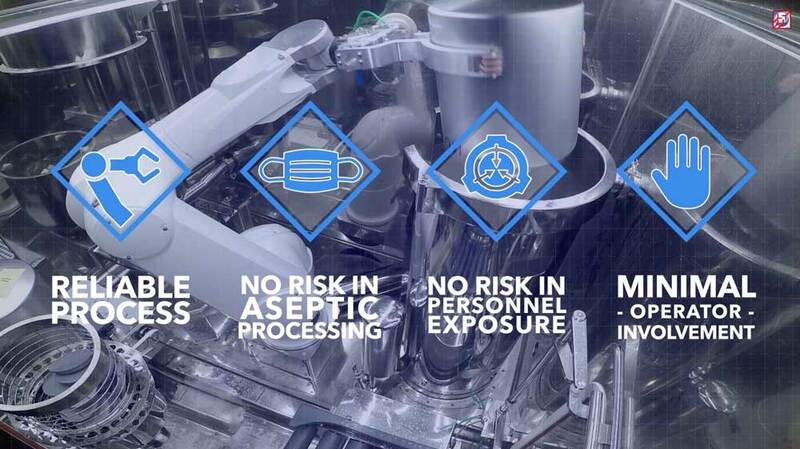 Aseptic and Containment Conditions at the same time. How to make it happen with Isolator technology from Bulk Processing to Fill finishing! 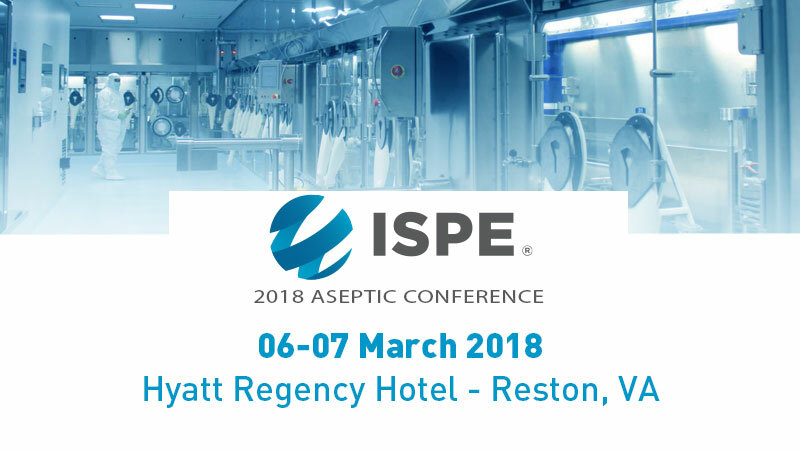 Comecer will be present at ISPE ASEPTIC CONFERENCE. Reston (Virginia), USA – Tabletop #702. Make a point to stop and chat with us (Tabletop #702): you will discover that we also have the experts to assist you with a complete service for the creation and customization of your facility. At the following link you can have a general look about the Ispe Conference.